ClearBags® is happy to carry a variety of wholesale tools to help you with your packaging needs. One such item is a tape gun. 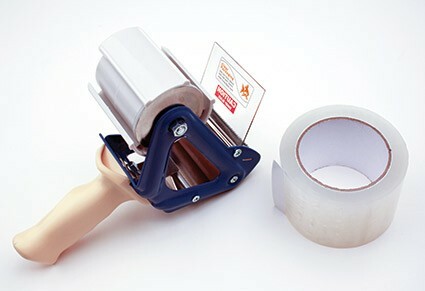 We have heavy duty, industry grade tape guns, as well as affordable acrylic tape to refill the gun after it’s used. 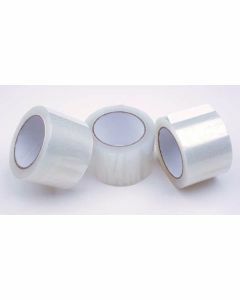 When you need to buy a tape gun, or replacement heavy duty tape for your packaging, check out what we have below.